I think we wore you out at the water park! 👍🏻 We need to get you in swimming lessons ASAP. 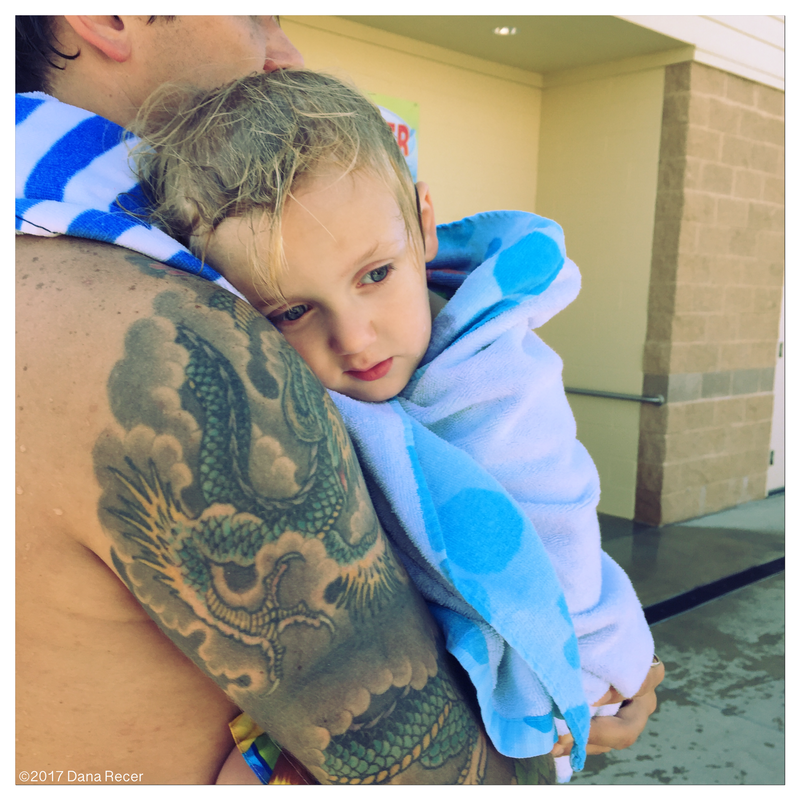 This entry was posted in 2Years and tagged awesome husband, dadlife, exhausted, FAC, family, momlife, motherhood, parenting, swimming, toddler, waterbaby, waterpark. Bookmark the permalink.